The HP Elite x3 has been pretty up in the air recently, with its release being delayed over and over again. After what seems like forever, though, the wait may finally be over for people who have been dying to get their hands on the HP flagship device. The phone is finally listed on the Microsoft Store and should be shipping right now to those that have pre-ordered. If you haven’t pre-ordered yet, you can pick the phone up right now from its Microsoft Store page. Windows phones aren’t in a good place, with its awfully slow rollout, limited app support and Microsoft’s own underwhelming handsets. 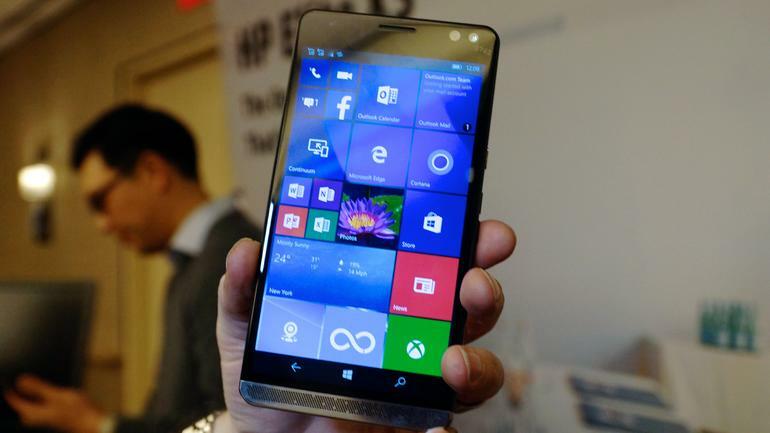 HP wants to turn the tide with its new business-focused Elite x3 phablet. This massive phone promises to be your all-in-one device for your computing needs. The 5.96-inch phablet comes well stocked with a 2.15GHz Qualcomm Snapdragon 820 processor and 4GB of DDR4 RAM. That’s more than enough power to drive your average smartphone, and that’s because HP has designed the x3 to work in three different modes. Like the Microsoft Lumia 950 and 950XL, you can hook this handset up to an external monitor for a desktop experience. What’s more, the Elite x3 can power HP’s new, Wi-Fi controlled laptop, called the Mobile Extender, when you need a mobile workstation. As a standalone handset, the HP Elite x3 is just fine but it’s almost too big to call it a handset, with its 5.96-inch screen. The display is one of the largest used, and it’s actually bigger than that of the 5.7-inch Nexus 6P and Samsung Galaxy Note 5. Two tenths of an inch might not sound like a lot, but the Elite x3 feels as big as a Kindle. I find it nearly impossible to hold and use the device one-handed. Although the phone is massive in-hand, it is practically all screen with minimal bezels. There are thin slivers on the side, while the top and bottom extend by roughly a centimeter to make room for the smartphone’s Bang & Olufsen stereo speakers. 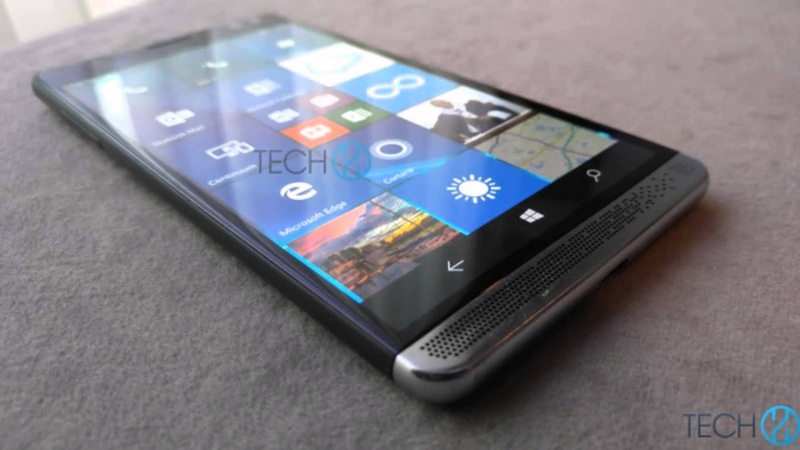 Previous: Microsoft Surface Phone Concept: Upcoming Smartphone Should be a Stunner! Microsoft Surface Phone Concept: Upcoming Smartphone Should be a Stunner!